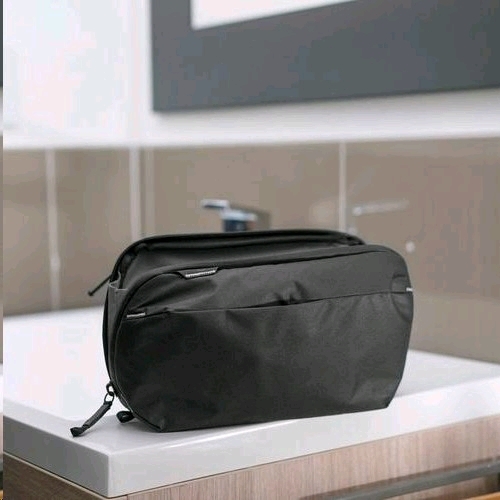 Dopp kit, ditty bag, toiletry bag, call it what you will—it’s one of the most essential travel carry tools, and can also be one of the most frustrating. 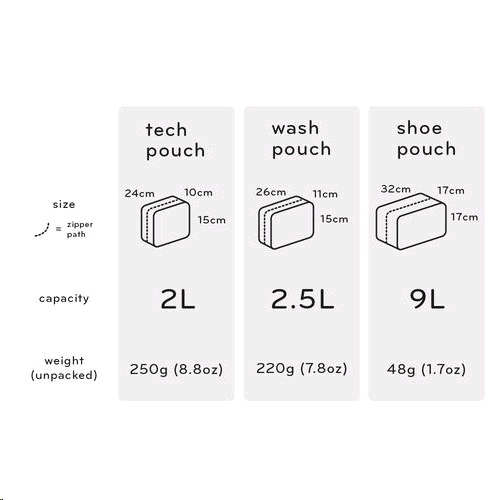 In designing Wash Kit, we aimed to create the perfect balance between elegant simplicity and thoughtful functionality. 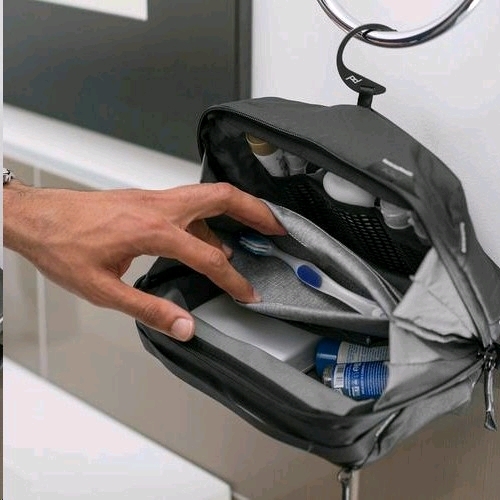 Sits upright on the counter or hangs via a stowable hook, always giving total visibility and access to your toiletries. 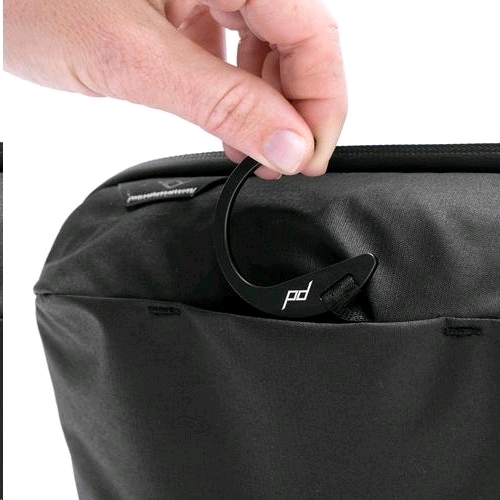 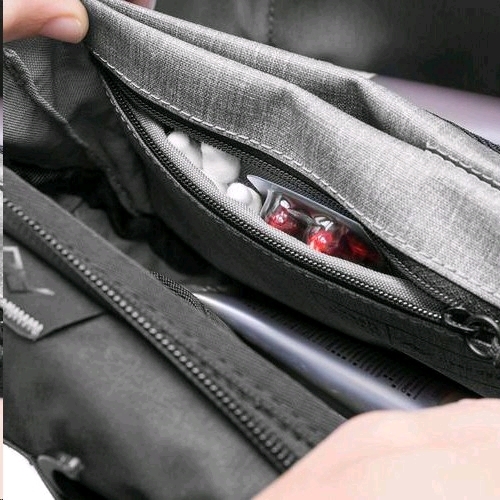 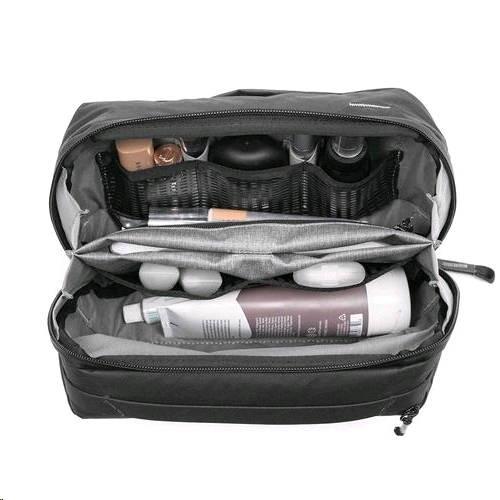 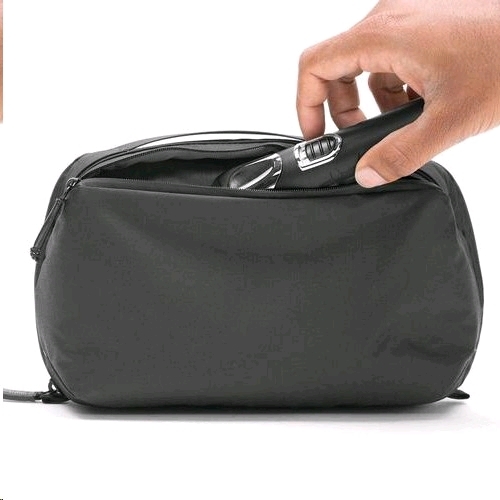 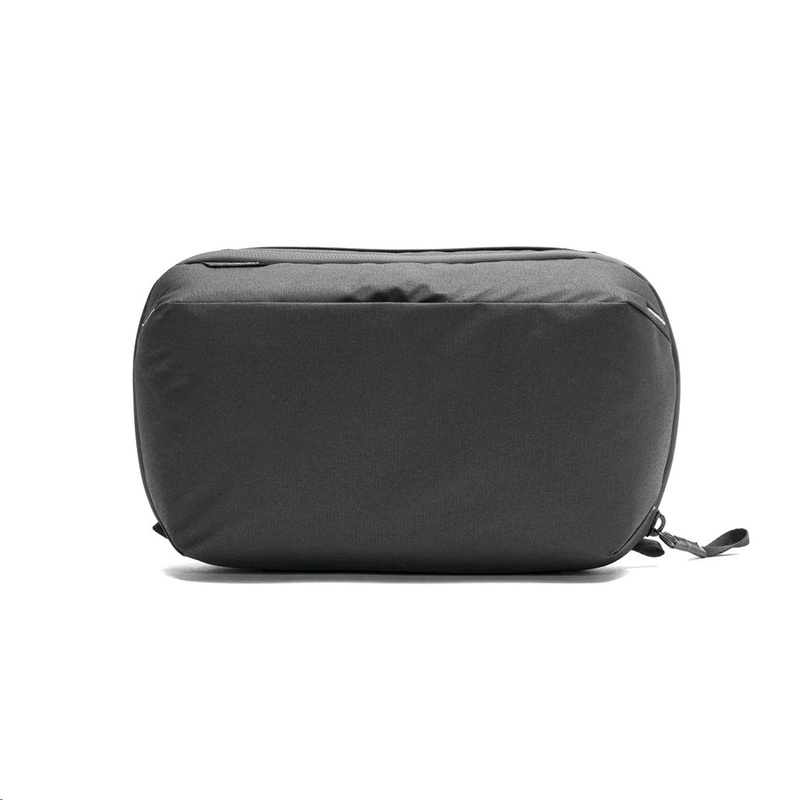 A network of internal TPU-coated nylon mesh pockets, along with a magnetically-sealed toothbrush pocket, external razor pocket, and internal zippered pouch, keep items organized and clean. 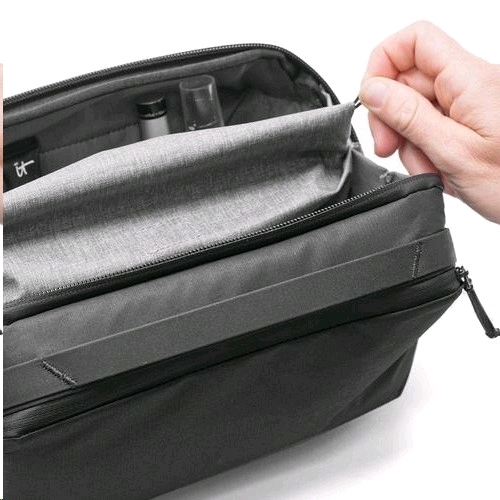 All pockets easily turn inside out for quick cleaning.